 New research from largemortgageloans.com, the specialist large loans mortgage broker, reveals that million pound property sales in Great Britain fell by 41% in 2008. Last year, 5,302 million pound properties were sold in Great Britain, down from the 9,003 sales in 2007. The Greater London region recorded the highest number of million pound properties sold in 2008, with 2,736 sales, 52% of the total in Great Britain, followed by the South East, with 1,648 sales, 31% of the total. Kensington & Chelsea was the Local Authority which saw the highest number of million pound property sales (580) in 2008, although this represented a decrease of 48% from 2007 (1,106). The two local authority areas of Kensington & Chelsea and Westminster accounted for 21% of million pound property sales in Great Britain in 2008 (1,107 out of 5,302). This figure has not changed from 2007. Of those local authorities recording at least 10 separate million pound property sales in 2008, ten of them recorded an increase in million pound property sales from 2007 to 2008, bucking the overall trend. Fife and South Lanarkshire in Scotland both saw a 100% increase in the number of million pound properties sold, with East Devon and Newcastle both recording increases of over 50%.